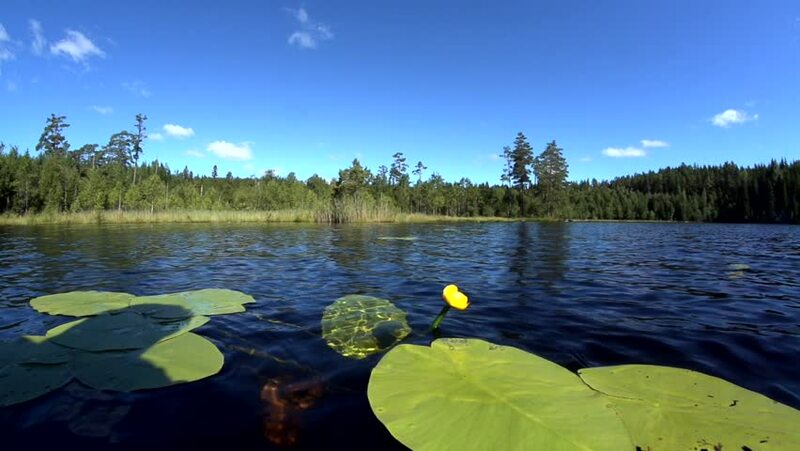 hd00:30Water lilies on the beautiful Lily Lake in Karura Forest, Nairobi, Kenya with blue sky. hd00:18Drone sequence over lake and mansion. Very beautiful lake in Sweden filmed from drone.